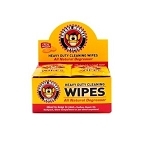 Watch this video to see these car wash degreasers and soaps in action! 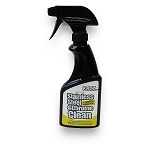 Green Stuff Magnum is our best chrome wheel cleaner and a very strong degreaser for heavy-duty cleaning. 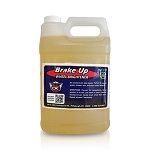 Ideal for wheels, engines, wheel wells, bed liners, greasy door jambs. 100% Biodegradable & environmentally friendly. Magnum is just a tad more aggressive than our Citrus Cleaner & Degreaser. Wheel Cleaners And Engine Degreasers For The Professional Detailer! 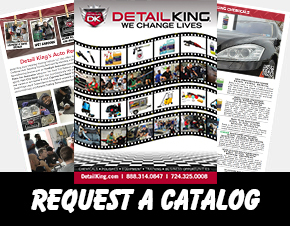 When it comes to performing a proper car wash and prep, Detail King has you covered with the very best automotive wheel cleaners, engine degreasers and tar removing products. 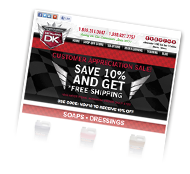 Our Auto Degreasers are all super concentrated and safe to use on very dirty wheels, wheel wells, engine compartments, door jambs and bed liners. 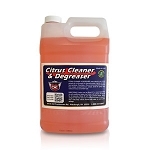 Detail King’s best selling wheel and engine degreaser is our Citrus Degreaser, is a naturally caustic and very powerful, concentrated engine cleaner & degreaser. 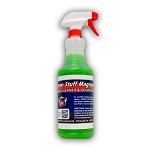 In addition, our Green Magnum is a heavy duty wheel cleaner and degreaser designed to break-down grease and grime fast and is very effective on steel rims, mag wheels and engine components that really need a lot of attention. 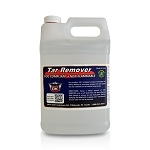 Detail King’s automotive Tar Removers are VOC compliant, non-flammable and are very effective for removing nasty tar deposits and road grim from the surfaces of the vehicle. Tar usually collects on lower fenders, rocker panels, quarter panels, tailgates, rear hatch doors, wheel lips and even the wheels. 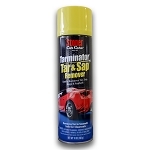 Both the DK Tar Remover and Stoner’s Tarminator quickly removes sticky tar and stubborn grime that detergents, soap, and water can’t take off – even with a pressure washer. 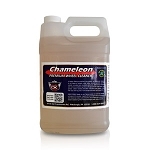 Use a tar remover during the detailing prepping stage for preparing painted and chrome surfaces, just after the wash-up but prior to the paint correction and protection stage.